Roughly three-quarters of U.S. adults over the age of 70 have lost their hearing to some degree. UCSD researchers studied 1,164 participants with a mean age of 73.5, 64 percent of whom were women. They found that study subjects without a post-secondary degree suffered more significant cognitive declines than those with a degree. The 16.8 percent of study subjects with moderate to severe hearing loss also performed worse on cognitive tests than their study counterparts with mild hearing loss. “We surmise that higher education may provide sufficient cognitive reserve to counter the effects of mild hearing loss, but not enough to overcome effects of more severe hearing impairment,” said UCSD professor and senior study author Linda McEvoy. The researchers also found that social activity of study participants did not correlate with hearing loss levels or cognitive decline rates. “Others have postulated that cognitive deficits related to hearing impairment may arise from social isolation, but in our study, participants who had hearing impairment were as socially engaged as those without hearing loss,” said Ali Alattar, the study’s first author. 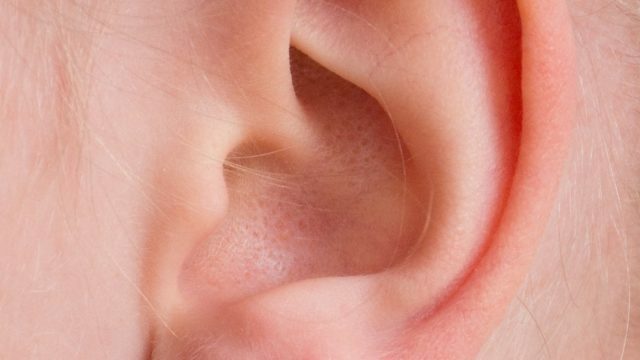 The researchers concluded that medical professionals should be aware of the relationship between hearing loss and cognitive decline and take measures to mitigate the risk of hearing ability decline, such as minimizing a patient’s exposure to loud noises. 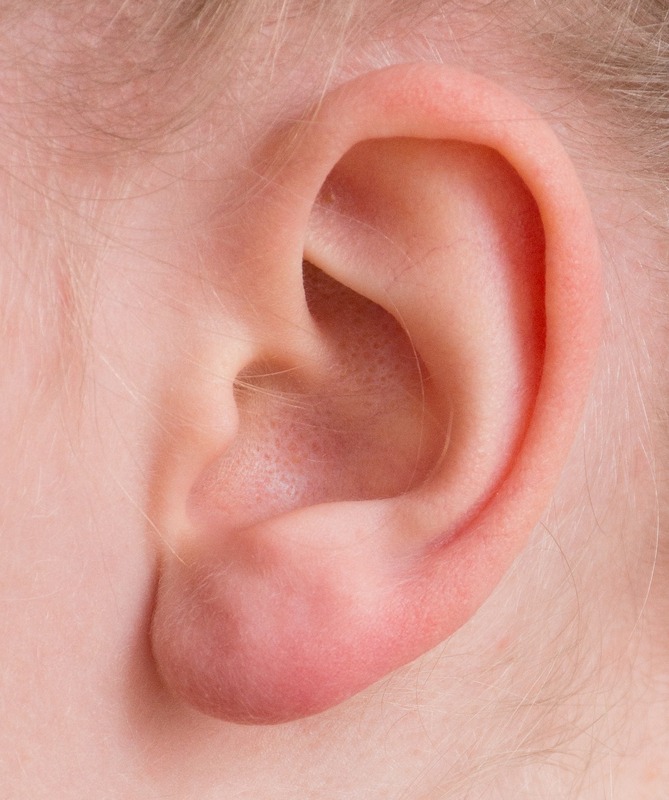 Most hearing loss is irreversible, according to the researchers.